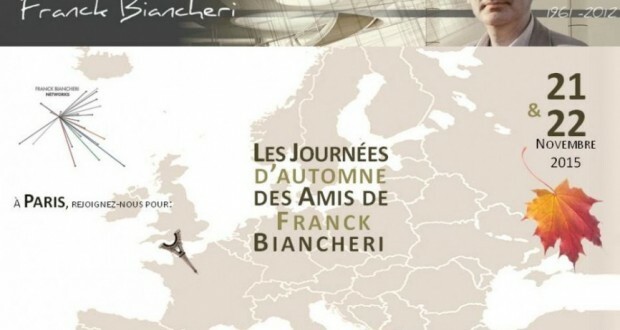 Friends of Franck’s Meetings are scheduled twice a year. They provide the opportunity for members of the association to gather as friends, to take stocks of and discuss the association’s projects and strategies as well as the projects and strategies of all the organisations comprising Franck’s legacy, and to get to know the people actively involved in Franck’s work perpetuation throughout the network of organisations. Not only the AAFB assembly will take place on these days but also discussions around the 1st Agora of Euroland project led by Newropeans. Studious sessions, moments of conviviality are to be expected! Get in for a Parisian historical discovery ! Register now by filling the form here. You will receive a detailed program very soon.